Quinlan students celebrated their Commencement at Gentile Arena on May 11, 2017. 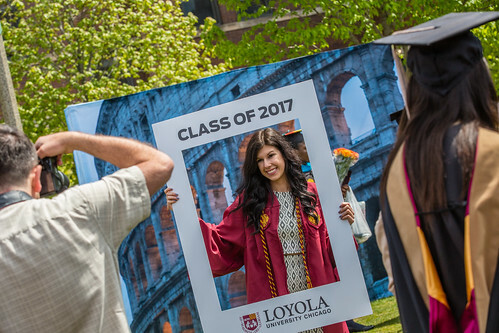 Experience Commencement 2017 — from Quinlan's Commencement Celebration through the Commencement Ceremony — through the photo galleries and video below. 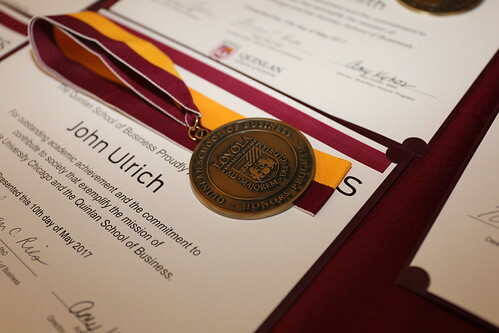 On May 11, 750 students graduated from the Quinlan School of Business. Edward J. Wehmer, president and chief executive officer of Wintrust Financial Corporation, delivered the keynote address, and Miguel Angel Ruiz was the student speaker. This year, the first group of undergraduate students graduated from the U.S./Europe double degree program with Universidad Loyola Andalucia in Spain. 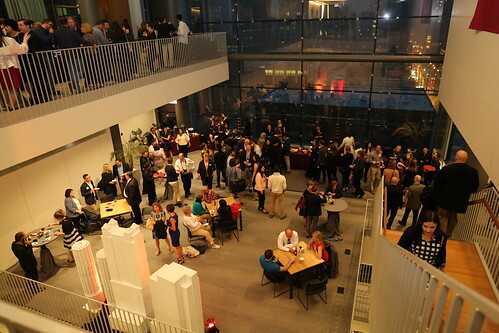 The ceremony was preceded by a multi-floor celebration at the Schreiber Center on Wednesday, May 10. 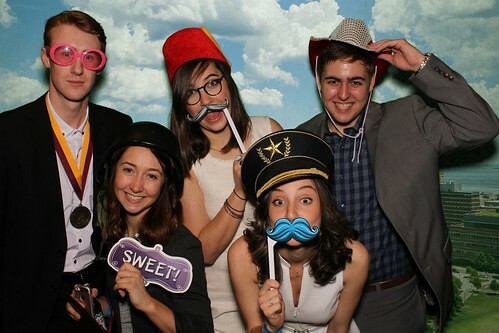 The Great Schreiber Takeover was held at the Schreiber Center on May 10. Click here to download the full awards program.